In recent years, researchers have tried to capture the electrical current that bacteria generate through metabolism. So far, however, the transfer of current from the bacteria to a receiving electrode has been highly inefficient. Now, researchers from institutions including Lund University have achieved a slightly more efficient transfer of electrical current. One of society's greatest challenges is to meet the need for renewable and sustainable energy. Interest is growing around one potential such energy source: bacteria. "We pick up electrons from the bacterium and transfer them to an electrode. This enables us to obtain an electrical current from the bacteria in real time, while they are eating, as it were," explains Lo Gorton, professor of chemistry at Lund University in Sweden. "This study is a breakthrough in our understanding of extracellular electron transfer in bacteria," he says. Extracellular electron transfer refers to the current that bacteria generate outside their own cell. The difficulty of extracting the energy lies in producing a molecule that can get through the bacterium's thick cell wall to retrieve the electrons more efficiently. In the current study, the researchers created an artificial molecule known as a redox polymer for this purpose. The study involved Enterococcus faecalis, a common intestinal bacterium present in both animals and humans. The results of the study are valuable not only for their potential with regard to future bacterial electrical energy; they also increase the understanding of how bacteria communicate with their surroundings. The bacteria themselves probably use extracellular electron transfer to communicate, both with other bacteria and with molecules. 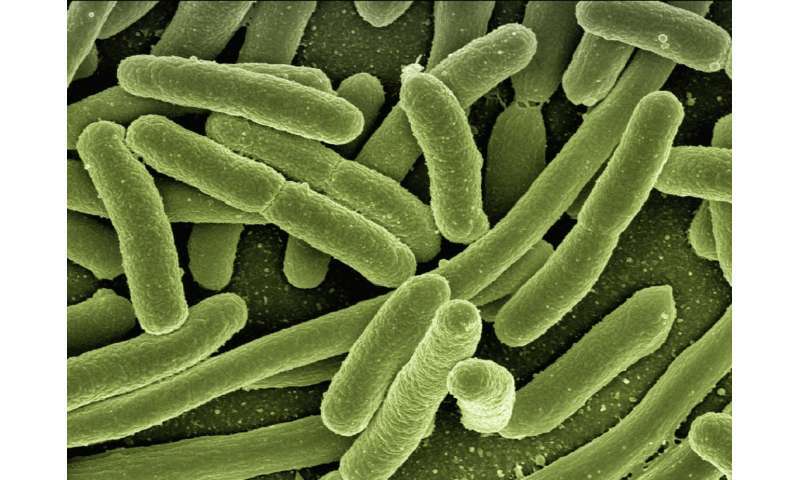 "Electron transfer could be of great significance for how the bacteria communicate with various molecules and with each other in our digestive system, but also for how nature functions in a broader perspective. It is thought today that many geological processes are bacteria-driven," says Lo Gorton. Deeper knowledge about bacteria is also significant in terms of potentially using them to purify wastewater, to produce molecules that are difficult to synthesise, or to reduce carbon dioxide into a more usable form, for example.